Gary is a new Tour Manager from 2019, having been mentored on the 2018 Belgium Chateaux family holiday by Neil Wheadon. 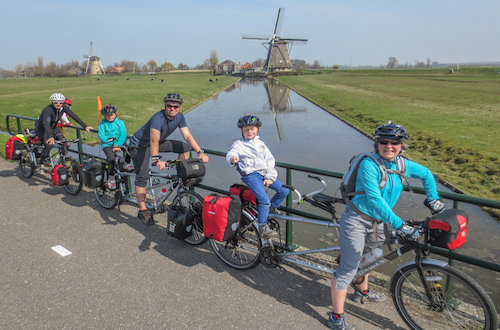 Gary and family have prticipated in 9 Family tours with his wife Carrie and 11 year old son Harrison: Belgium (x2) Germany (x2) Cognac (x2) Bourdeaux, Brittany and the Ribble Valley. When he heard the existing Family Tour Manager was hanging up their pedals, Gary's wife kindly volunteered him to take them on! He believes that the family holidays are very important for the children to meet and ride with like-minded new friends. Gary is no stranger to cycling and cycle touring - having recently completed the 4385km/2725mile Tour Divide from Canada to the Mexican border. Gary has (in the distance past) raced competitively at XC, Marathon and Cyclocross events in the UK, Europe and Internationally. He has co-ordinated/organised numerous independent trips (to include transport (flights/transfers) route planning, maps (GPS/paper/electronic maps) accommodation, kit lists, itinerary) for friends throughout Europe and the UK. 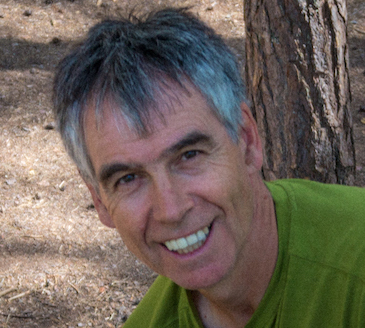 Gary has been a meet co-ordinator for a climbing and mountaineering club for the past 12 years.